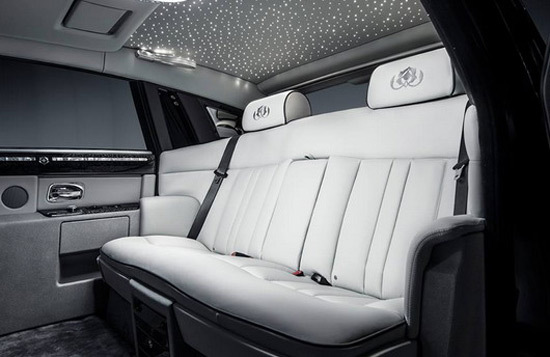 Does not pass a week, that Rolls-Royce does not display a special version of one of its models. 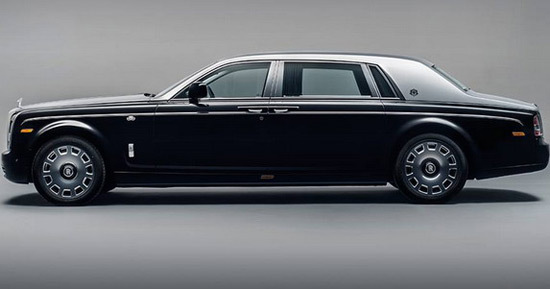 This latest, in the series, is Phantom Zahra, in the EWB version with an extended wheelbase. As stated in a brief news, Phantom Zahra edition is inspired by traditional art motifs and the client’s passion for art and culture. 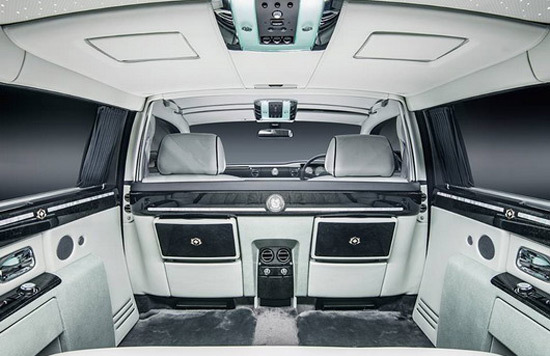 In short, there are two-tone exterior in black and silver metallic combination, logo of the series, leather and wood in the interior, curtains, as well as the “Starlight Roof” ceiling. The price is not stated in the news.